We are a creative garden design and build company based in London, Suffolk and Essex. We offer all the professional services required to transform your outdoor space – from the initial garden consultation to the garden design and final landscape construction. 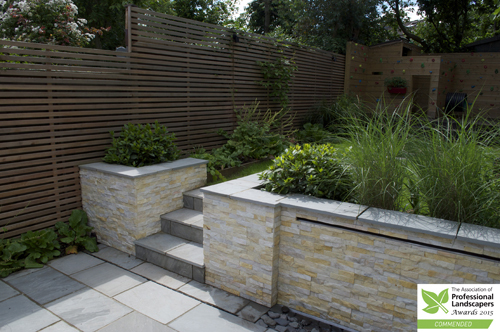 Each outdoor space is unique and every garden is designed and built to meet your individual needs – we aim to exceed all of your expectations. We pride ourselves on providing a service that is seamless from start to finish. 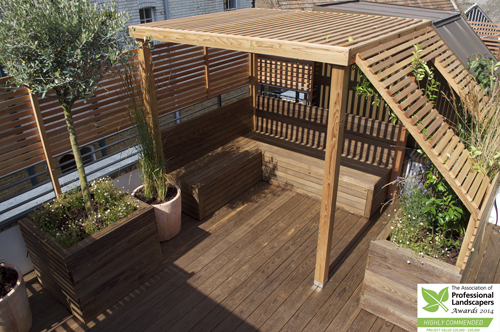 Whether it’s a small city garden, family garden, roof terrace or large country garden we will undertake any project across London, Suffolk and Essex as well as other regions of the UK and Europe. Our landscaping team consists of skilled craftsmen who can provide all the specialist trades necessary to create your garden. These services include: groundwork, carpentry, brickwork, stonework, lighting, water features and planting. All our specialist trades people are passionate and committed to providing the best possible service. As well as having our own award winning garden design team, we also work with other garden designers, interior designers and architects to implement their projects. We provide and manage all the necessary landscaping services for this. 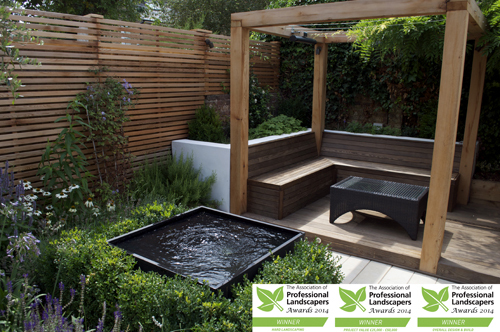 In 2014 we were very proud to have won four Association of Professional Landscapers awards in a range of categories including overall winners for ‘Hard landscaping’ and ‘Garden design and build’. Please drop us a line or call us for an initial discussion about your project. “If you’re seeking garden alchemists, Landspace are your men. “We have recommended Seb and his team to all our friends. The quality of their work is outstanding.